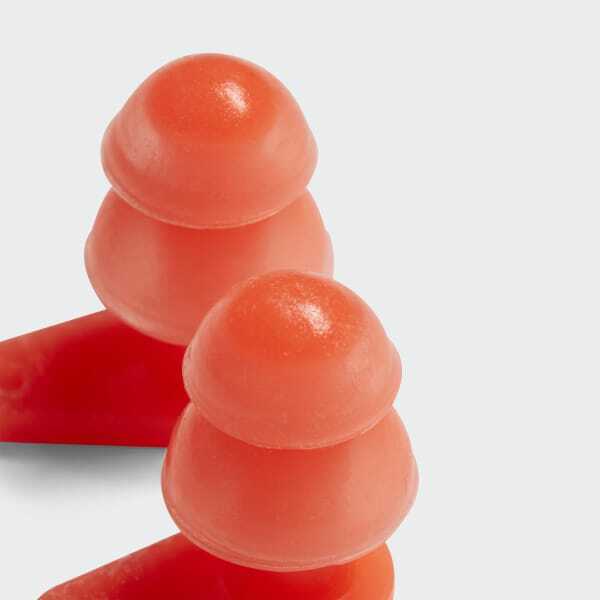 Strong and comfortable earplugs designed for swimming. 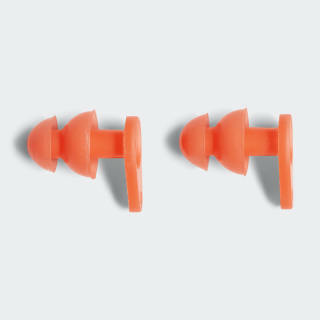 Keep the water out of your ears and your mind on your technique with these earplugs. They're made of silicone with rubber ridges for a comfortable, stay-put fit.